Perfectly describes a promising slate of new partnerships that Avira is forming in the retail industry. Before you hit that Avira Answers button and post a complaint from your iPhone, allow me to step back and explain the transformation our company and industry are going through. 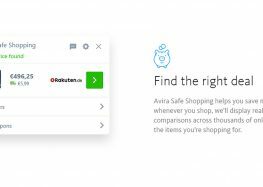 What has changed about the security industry, why is Avira partnering with retailers and e-commerce companies, what is Avira Offers? Along with the rest of consumer technology, the security industry is on basically its third iteration: from the PC, to the Internet, to the hockey-stick of cloud-enabled devices on the market. 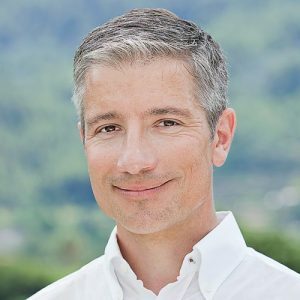 Avira is to its core a traditional security company with German roots, but as a software company we are of course not insulated from Thomas Friedman and the global market. Consumer adoption of new technologies in Europe lags behind California a few years, but since the advent of the Internet, the same consumer behavior patterns always emerge when they eventually do. Trends like mobile-first, social replaces marketing, cloud services driving the consumerization of IT. For Avira, this means we have a higher level of innovation, and product complexity, than at any other time in our company’s 28-year history. Our core mission is to keep users secure and our resolve unwavering. 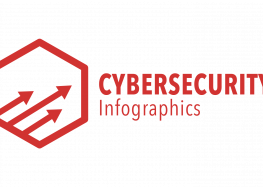 Yet the threat landscape is as jagged and wild as ever, from malicious Android apps to drive-by downloads on ostensibly safe websites. Consumers have also a bigger dataset at stake; each of us has more digital stuff to lose. We at Avira have to protect consumers in all these new facets of their digital lives. Our mission has thus evolved from a) protecting an individual’s computer to b) protecting the internet browsing experience to today c) creating a safe ecosystem. The definition of our industry and the value we provide our customers has broadened. What does this have to do with the retail industry? When we overlay the threat landscape and user-needs and behaviors, it’s obvious that one of the first stops on this technology journey is protecting the online shopping experience. Who doesn’t shop a lot online these days? 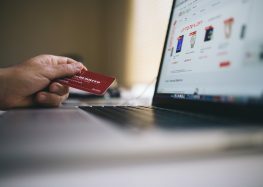 But there’s still — 20 some-odd years into e-commerce — loosely speaking, a lot that can go wrong, from getting infected with malware, to getting ripped off on counterfeit merchandize, or worse your credit card details stolen. Additionally there’s strong demand from the German retail industry to work with a trusted technology company, one with the engineering wherewithal to delver relevant offerings to hundreds of millions of consumers in secure way, while still respecting each individual’s data privacy. We recognise retailers core strengths in supply chain and merchandising, retailers ours in running large and secure internet platform. So we together we created a new product we call Avira Offers, to bring together popular items our users demand and offer them in on a secure online shopping experience. We focus on top merchandise categories like electronics and clothing and source from trusted local and Internet retailers to together deliver the safest and most compelling offerings in terms of brands, price-competitiveness, shipping / returns and another services. Like the expression goes — game recognise game. These are exciting times for Avira and our newly-minted retailer partnerships.